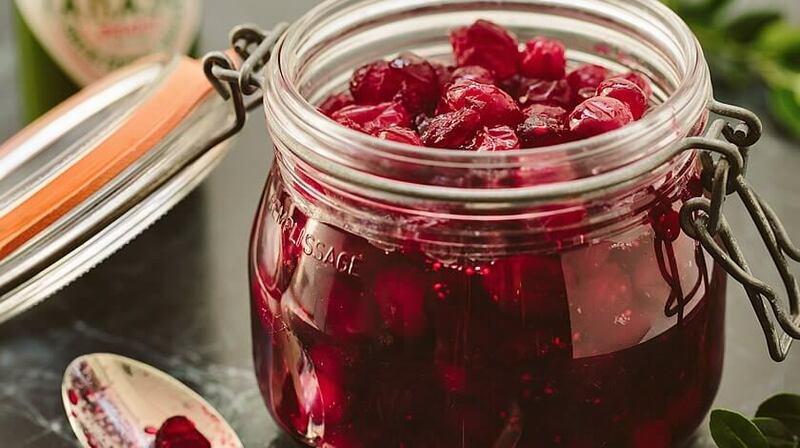 In a medium pot, combine cranberries, sugar and lemon juice. Bring mixture to a boil over medium low heat, stirring constantly, for 10 minutes or until sugar is fully dissolved. Stir in bourbon and TABASCO® Green Sauce; cook for 1 minute. Remove from heat and let cool before serving.